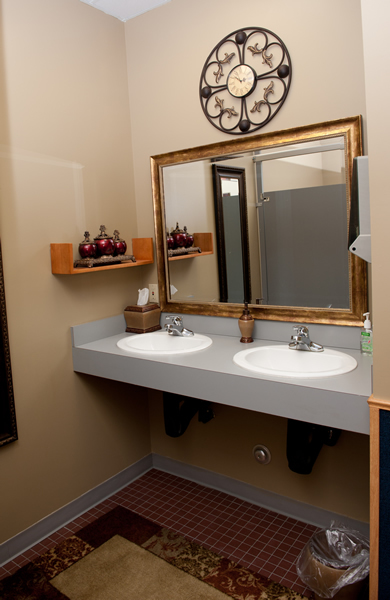 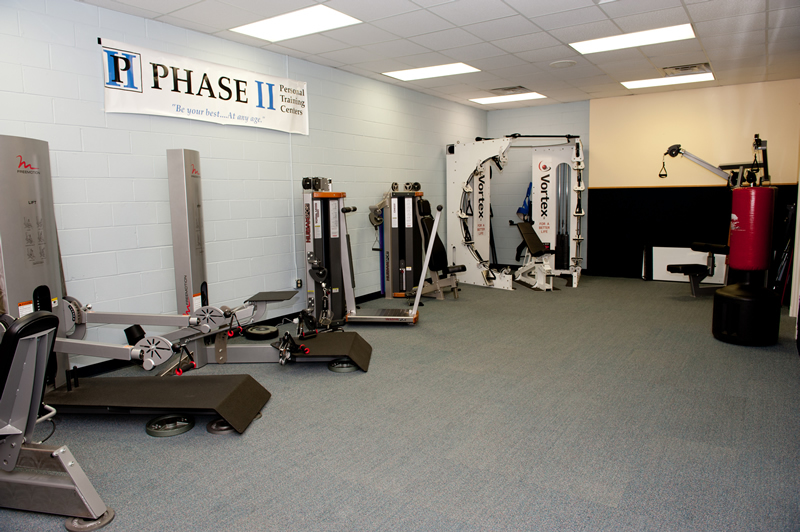 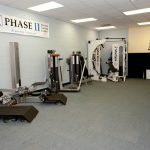 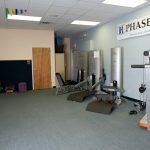 The first thing you notice about PHASE II is its size; our facility is just over 2200 square feet. 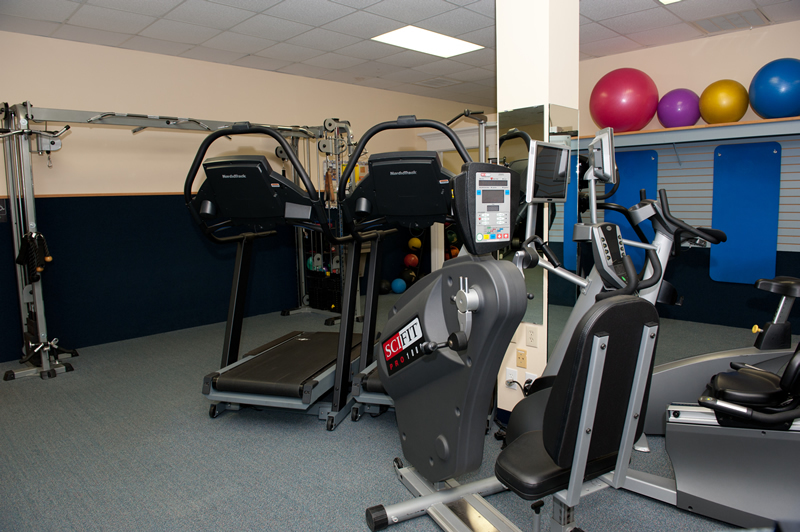 We are not a mega-gym focused only on signing up as many new customers as possible. 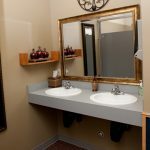 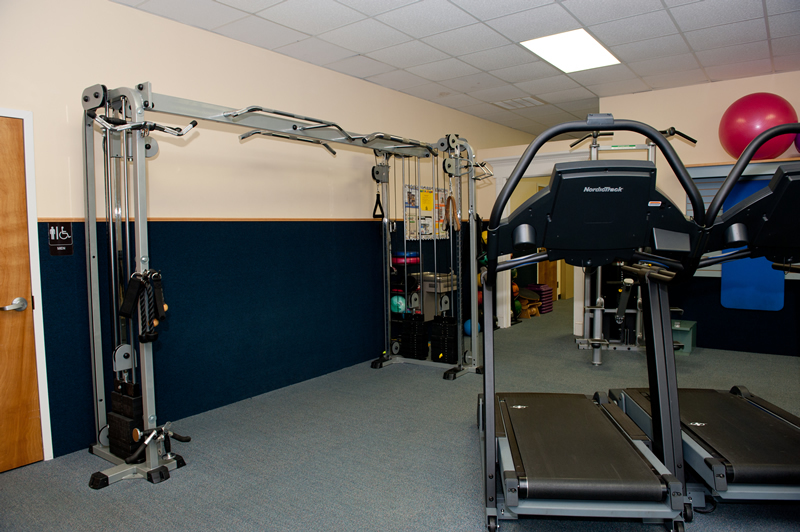 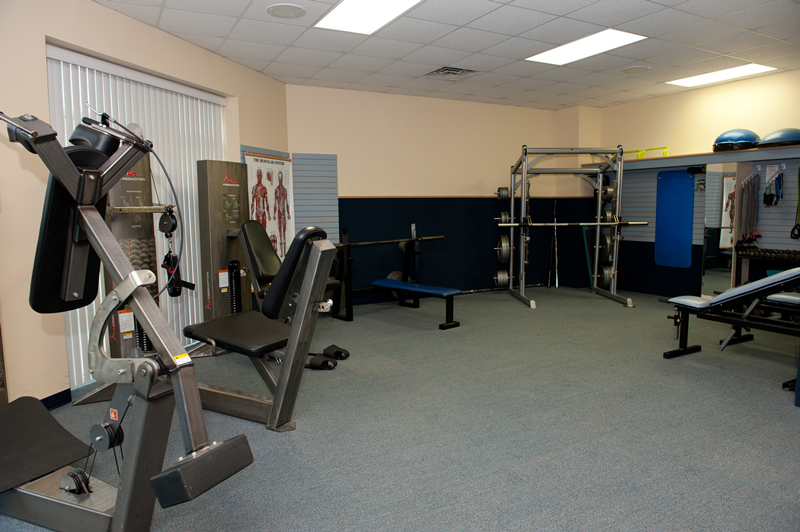 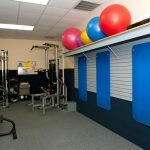 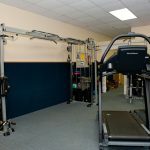 We are a small gym facility focused on working one-on-one with our clients. 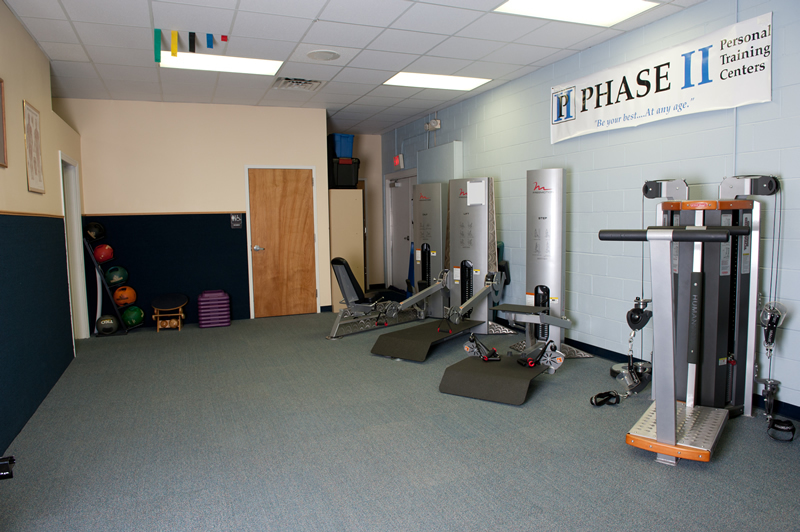 Clients and trainers are working together in pairs, and a friendly, non-intimidating atmosphere is the result. 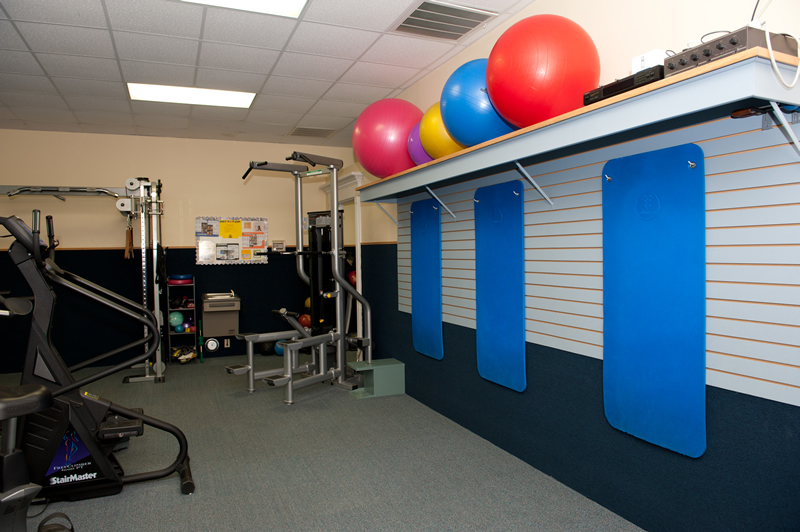 There is no loud, pumping music – no walls of mirrors, no crowds, no lines, no jockeying for equipment. 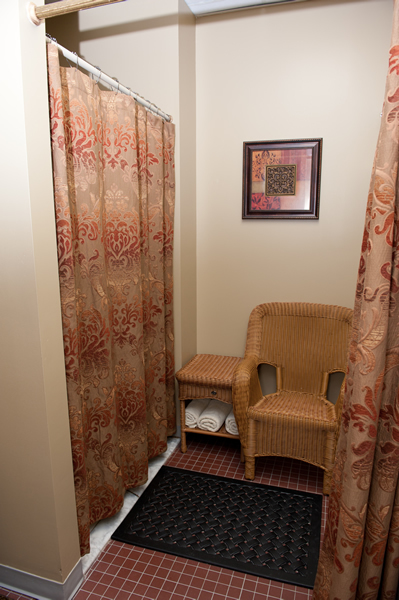 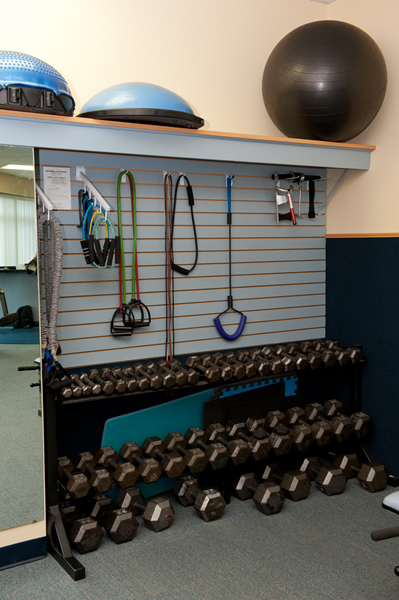 Just a warm, welcoming place where you are able to focus on your training program while enjoying some light-hearted conversation with the friendly staff and other clients. 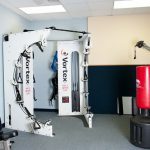 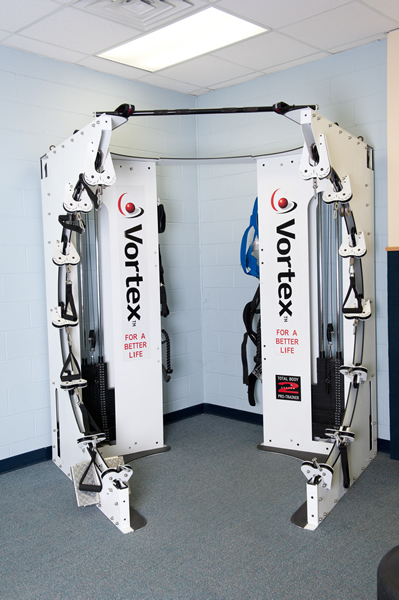 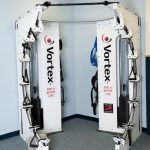 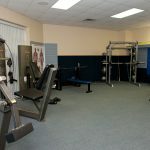 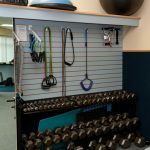 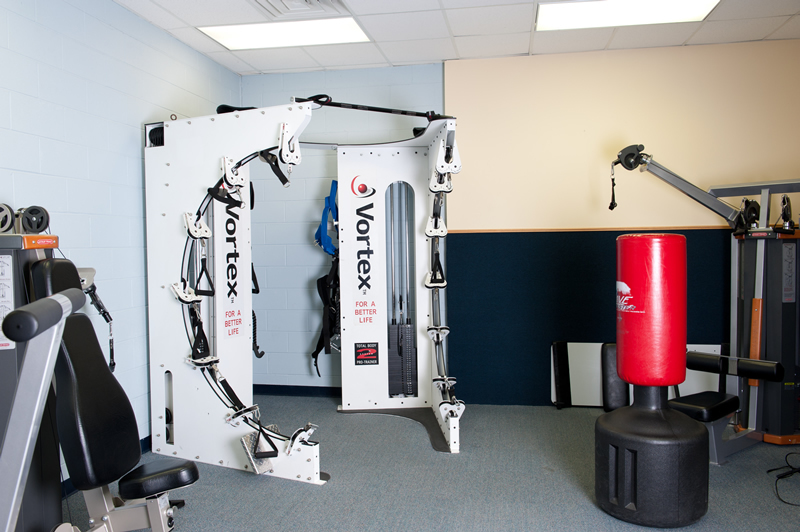 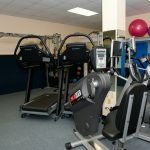 Your trainer has a variety of equipment to choose from to design a program to address your specific needs: cardio equipment, free weights, machines, as well as some of the industry’s latest training equipment.